Ham, great with breakfast, lunch or dinner! Pick up a Schneiders old fashioned ham for $3.49 this weekend! 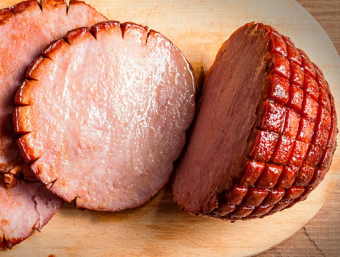 Switch it up this weekend by adding ham to the menu! Enjoy ham with your eggs, ham sandwiches, even grilled ham for supper!